publishing fiction, short plays, poetry and photo essays and literary nonfiction in traditional and experimental styles. 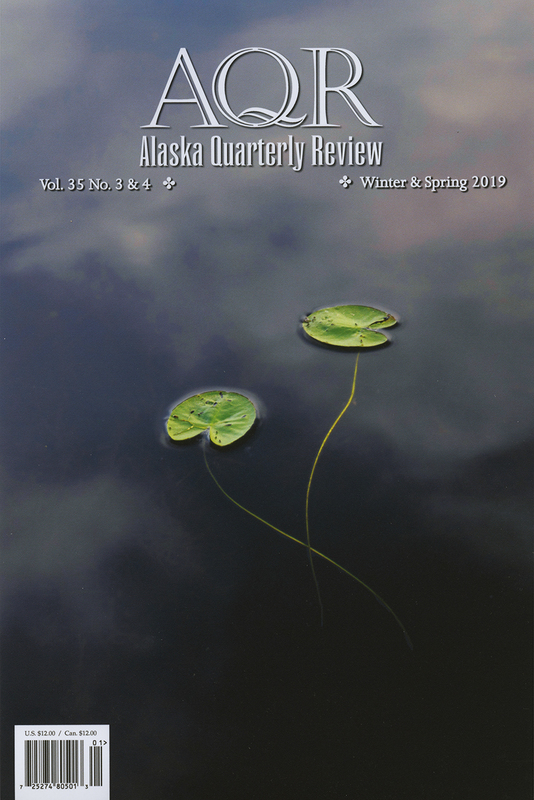 Alaska Quarterly Review is a literary journal devoted to literary art, publishing fiction, short plays, poetry and literary nonfiction in traditional and experimental styles, and photo essays. The editors encourage new and emerging writers, while continuing to publish award-winning and established writers.